What if we could peer into a brain and see guilt or innocence? Brain scanning technology is trying to break its way into the courtroom, but can we—and should we—determine criminal fate based on high-tech images of the brain? 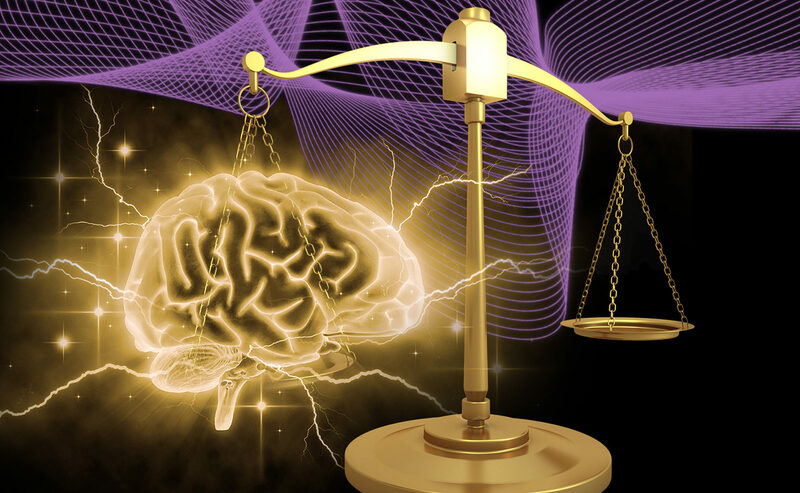 Join a distinguished group of neuroscientists and legal experts who will debate how and if neuroscience should inform our laws and how we treat criminals. 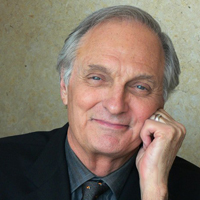 This program is based on a two-part PBS special, “Brains on Trial with Alan Alda,” scheduled for broadcast on September 11 and 18 at 10PM, supported by the Alfred P. Sloan Foundation. 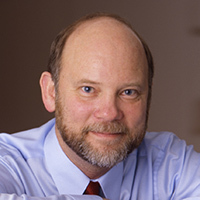 Anthony Wagner is a professor of psychology and neuroscience at Stanford University, where he directs the Stanford Memory Laboratory and co-directs the Stanford Center for Cognitive and Neurobiological Imaging. 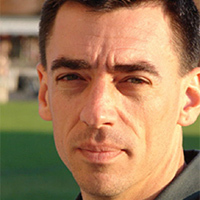 Jay N. Giedd is a practicing child and adolescent psychiatrist, chief of brain imaging at the child psychiatry branch of the National Institute of Mental Health, and an adjunct professor at the Johns Hopkins Bloomberg School of Public Health in the department of population, family and reproductive health. 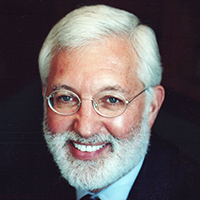 Jed Rakoff is a U.S. District judge and an adjunct professor at Columbia Law School. 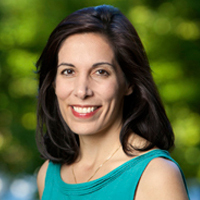 Prior to going on bench, Rakoff was an assistant U.S. attorney, a criminal defense lawyer, and partner at two major law firms. He teaches an upperclass course on science and the courts at Columbia Law School and is the author of several judicial opinions and law review articles on the interplay of science and the law. 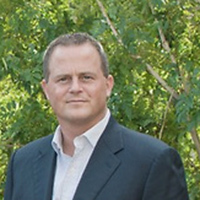 Kent Kiehl is an associate professor of psychology and neuroscience at the University of New Mexico, and executive science officer of the non-profit Mind Research Network in Albuquerque, NM.